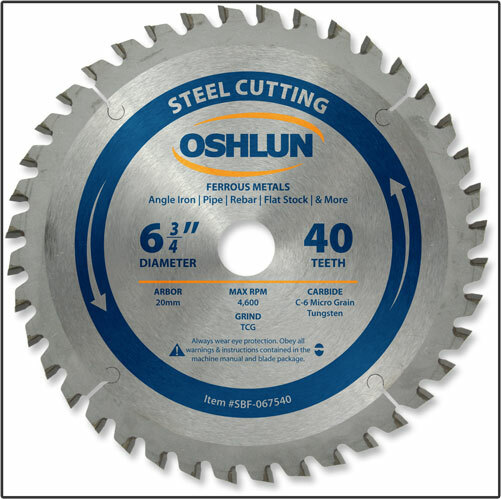 Notes: Blades with more teeth are generally better suited for thinner material, while those with less teeth are better suited for thicker material. 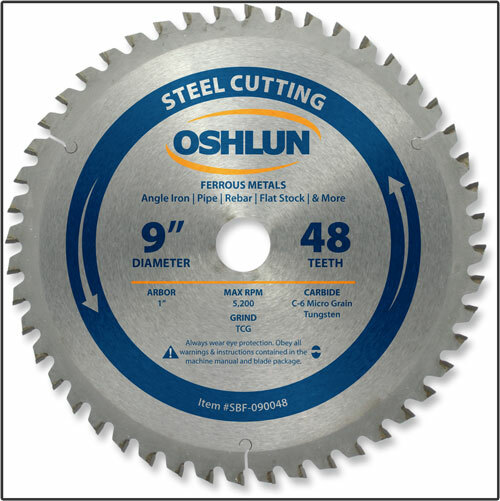 Item's SBF-054050 and SBF-072568 have been designed for very thin stock and sheet metal. 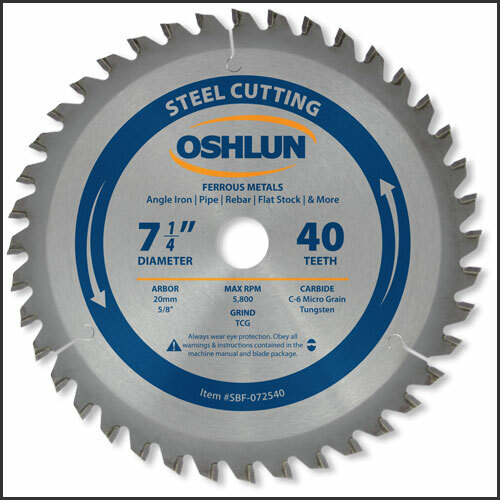 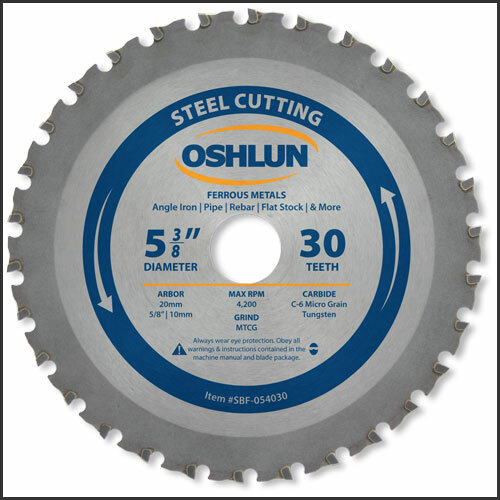 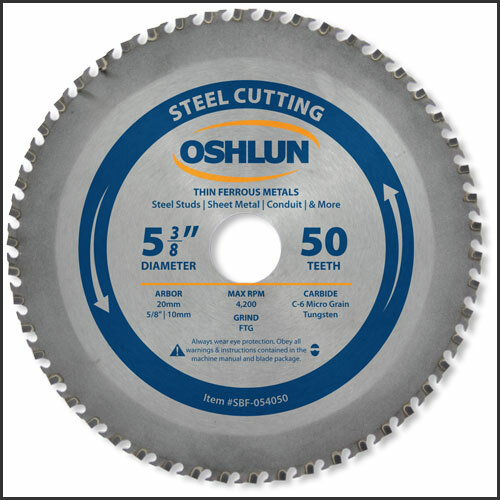 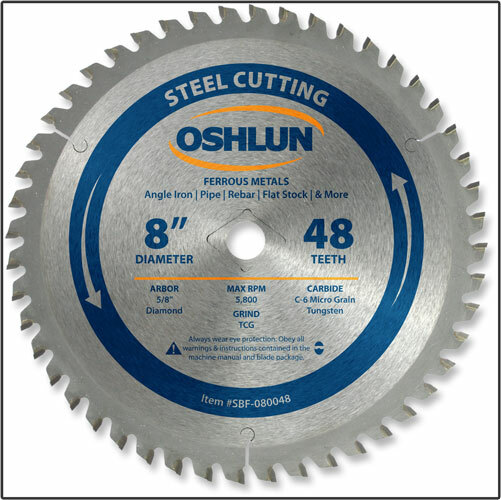 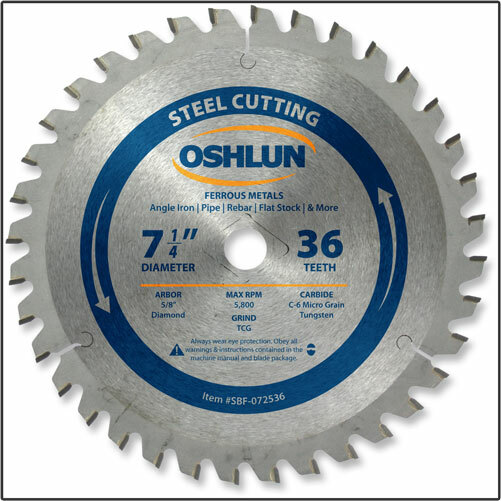 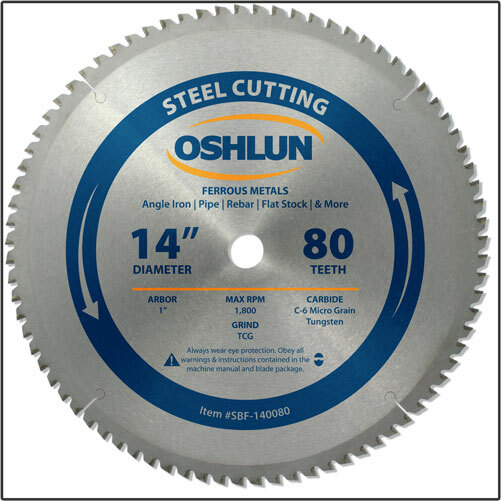 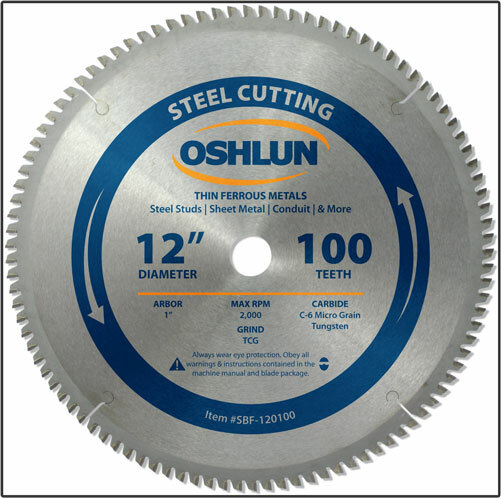 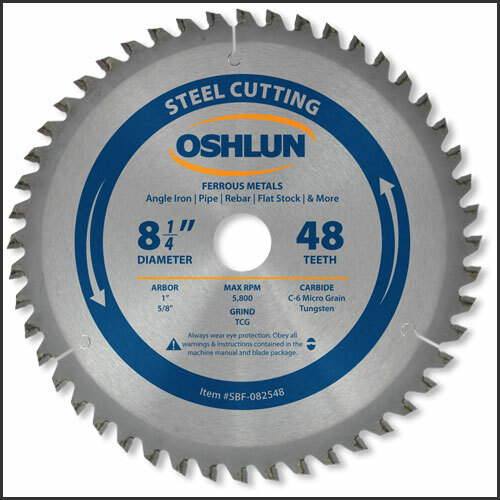 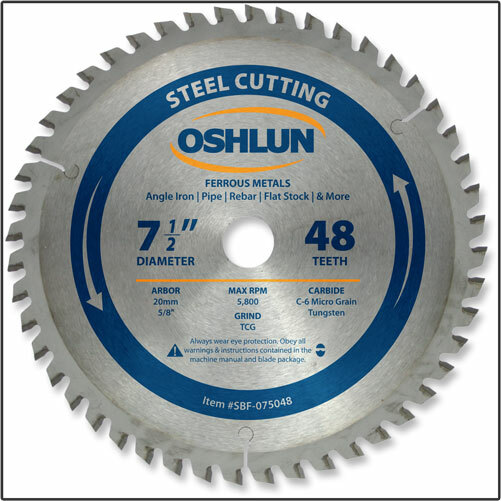 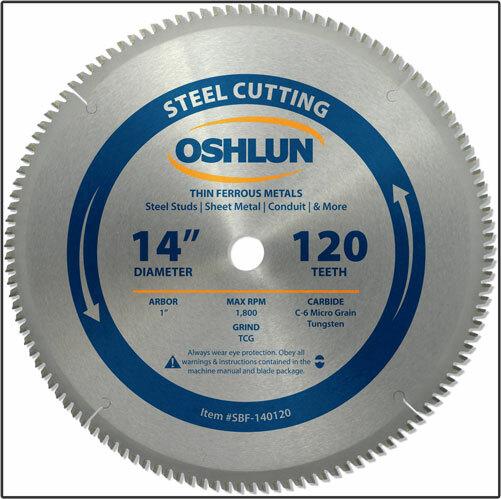 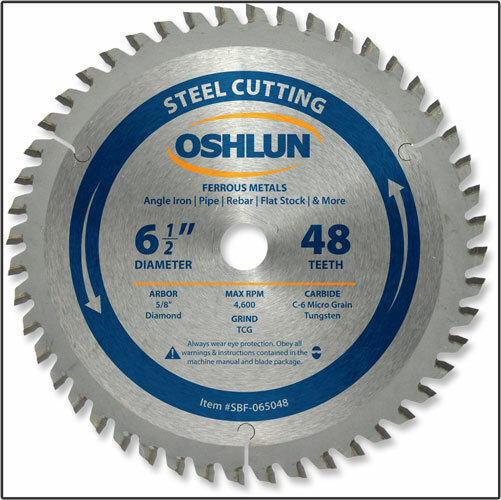 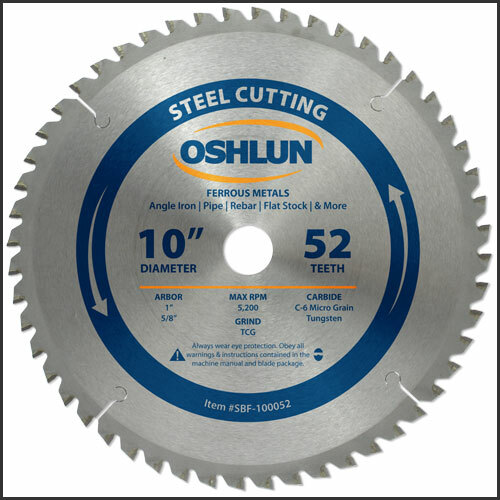 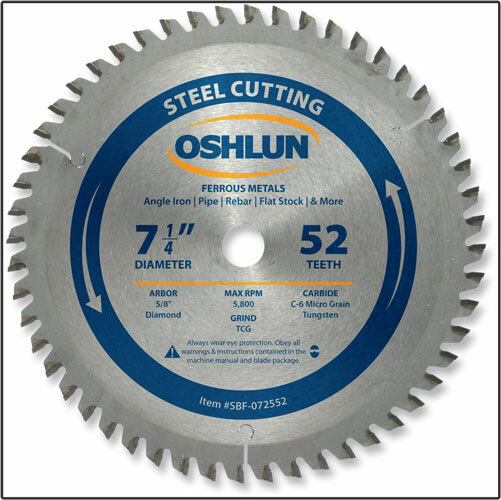 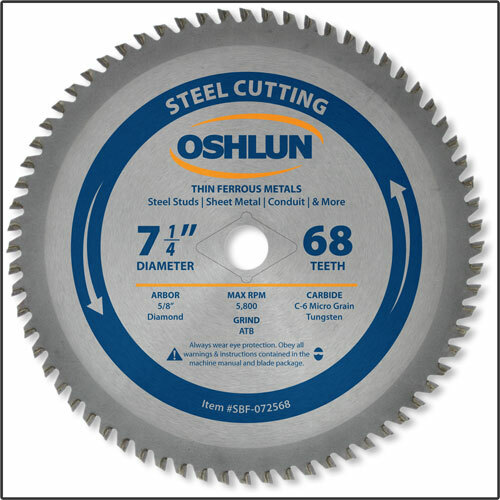 WARNING: Not recommended for cutting hardened materials or stainless steel. 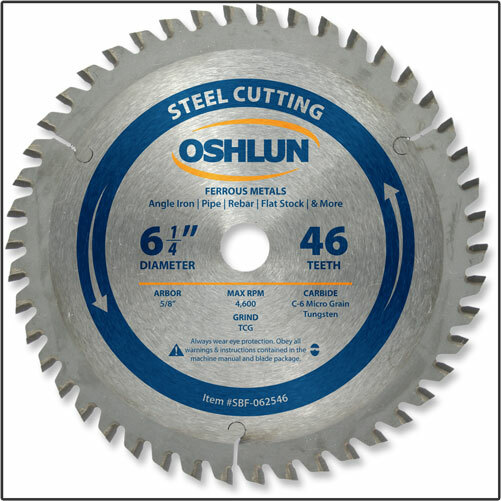 Never use on saws that run above the rated MAX RPM. 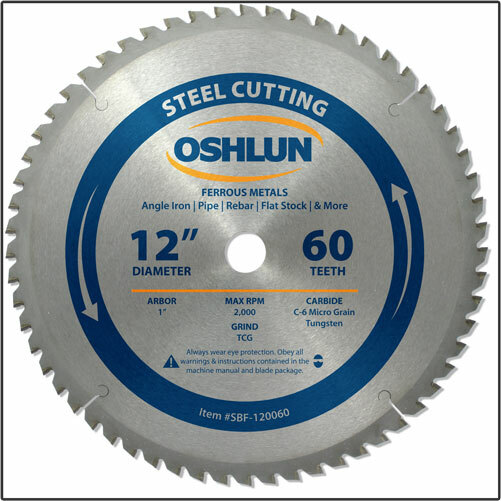 Proper clamping devices should be employed. 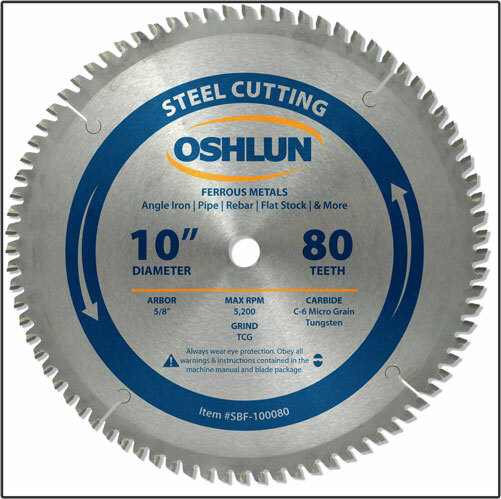 Follow all safety instructions.